I have recently had my basement finished, and purchased the QS8's for surround. I plan on mounting them with the full metal bracket, but because I do not have a wall to mount one of the speakers, I want to mount it to the bulk head which frames our air ducts. The stud is about 12 to 14 (vertically) inches long, will this be enough to support the weight of the QS8 given that the mount holds the speaker 2-3 inches from the wall. 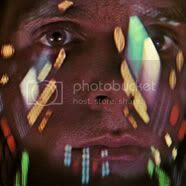 Worried about the amount of stress on the framing? Seems as though the t bracket supports the weight right onto the drywall. I would mount it with the T Bracket but I only have 2 inches of clearance from the top of the speaker to the ceiling... the full metal bracket will allow me to direct the speaker down giving more clearance. 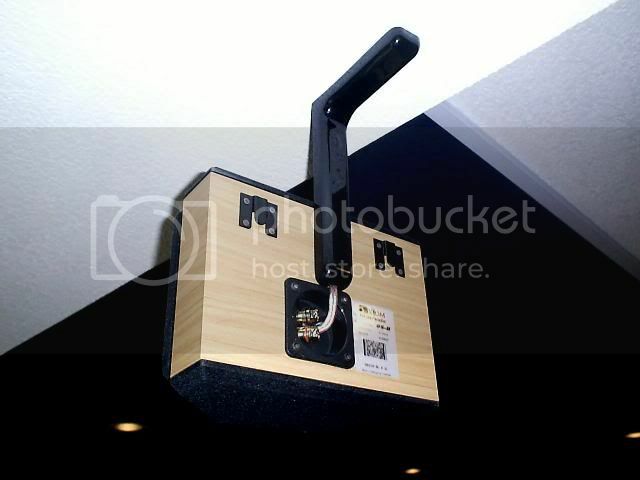 Before my remodeling of my home theater, I used to hang my Qs8's with some shelf brackets from a home improvement store. The framing around the bulk head was done by me with 1x3's, then I think I used a short piece of 2x4 between the 1x3's to support the bracket. Can't help on the full metal bracket, but should work I think.. 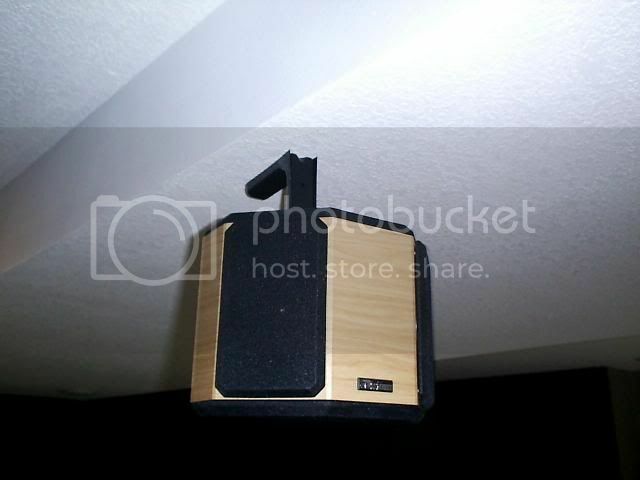 I used to hang my Qs8's with some shelf brackets from a home improvement store Menard's. Yeah, most people have never heard of "Save Big Money at Menards....." so I just say local home improvement store. As I mentioned in my email, provided the framing is secure, there shouldn't be an issue using the FMB bracket to secure the speaker. Thanks everyone. I sent an email to Brent before I had any replies to the thread, and got his response. Thx Brent! And Thanks everyone for the responses!!! That bad boy is now mounted and isn't going anywhere. I wasn't able to wait for the carpet to be installed in the basement home theatre, I had to get at it and get the placement of the brackets going for the QS8's and M3's. The sad part is, the carpet is going to take 3 weeks to arrive, so the M60's, vp150, ep350, and flat panel will have to stay boxed.